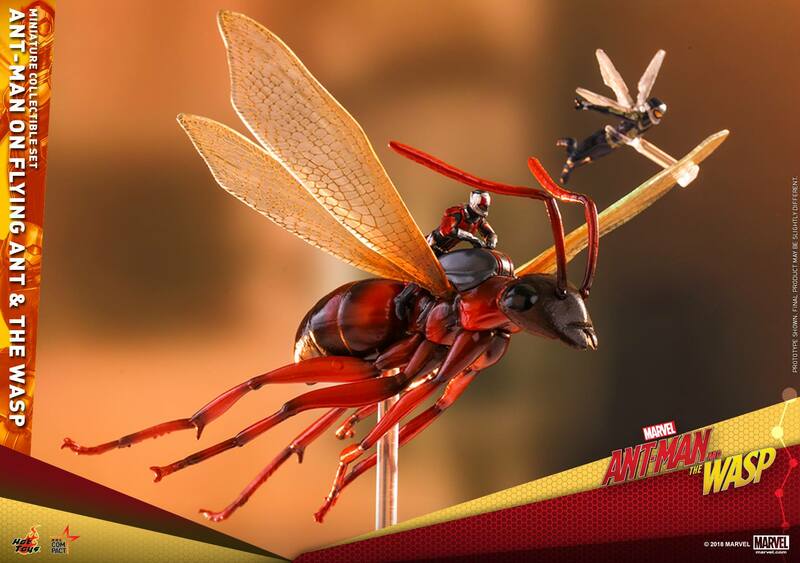 While I don't like their $250 add on to the Mark 50 Iron Man, I do like how HT is making more extra stuff like this and the 1/4 scale gauntlet in their other little sublines of accessories and collectibles. I hope they do one for Jedi Luke that's not too unreasonable for the endor outfit. Dukefett, agree entirely. These little add ons are pretty nice. And I am not sure what they're going to do about Luke's Endor poncho and helmet, my guess is they'll include it in a deluxe Endor Leia and put his gear with her. In which case they'd basically be duping me into getting that version of Leia lol. But I'd be happy with them just selling those items like this as standalone for like $50 or so. I need a scale reference for this. Seems like it might be a good foil in my Warhammer games!